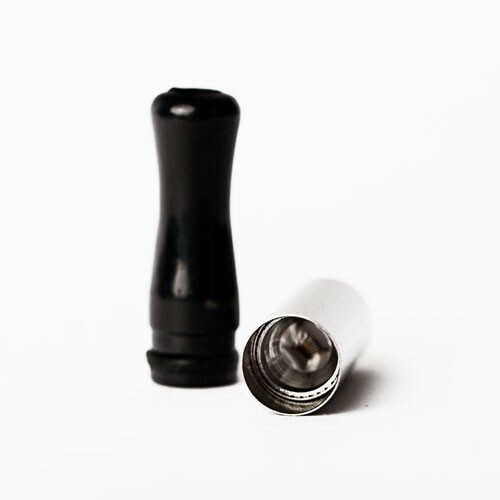 Simply remove the top of the drip tip holder, insert your wax (melting it will make it easier) into the wax chamber over the heating element and start vaping. 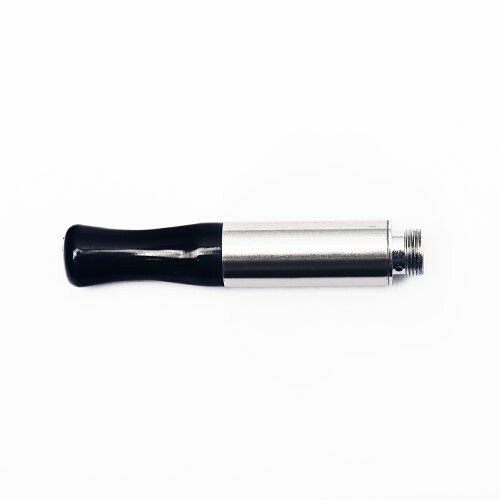 The HeadVape wax cart is easy to fill on the go and ideal for anyone that likes to alternate their flavors of concentrates. And can be easily cleaned simply be soaking the wax cartridge in alcohol.